The Mariaglorum Company presents the next mysterious chapter of their classic Mystery of the Ancients series. A distress call sends you on a road trip to find your missing friends somewhere along a remote country road. A deserted hotel looks promising, but what waits inside that house may be more than you can handle. A mysterious man offers help and small robotic companion, but who is he? 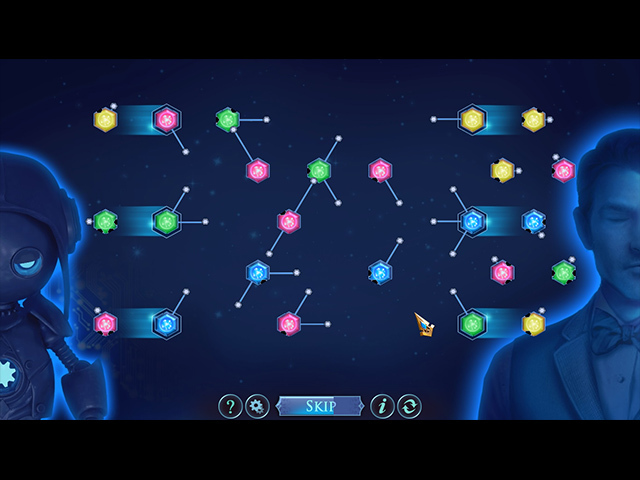 Can he be trusted? 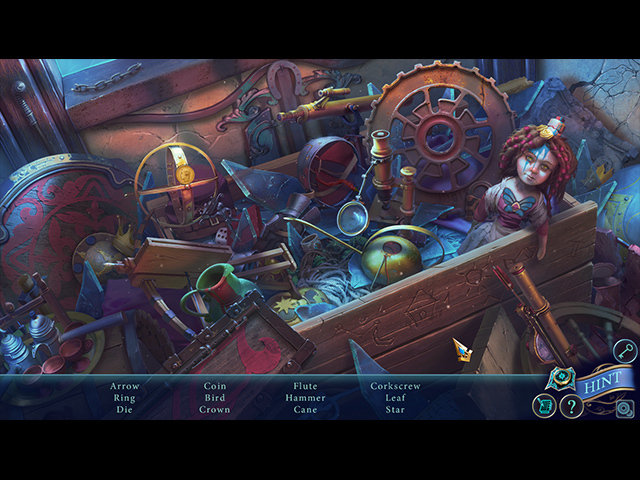 Find out in this fascinating hidden-object puzzle adventure game! 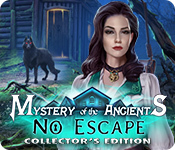 If you like Mystery of the Ancients: No Escape Collector's Edition game, click to start Mystery of the Ancients: No Escape Collector's Edition download. 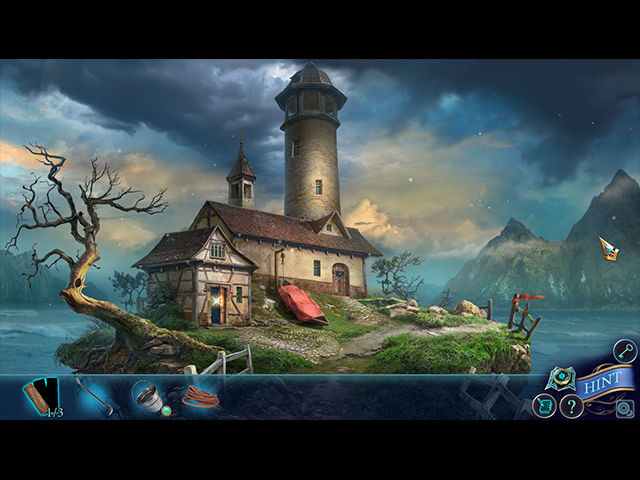 Sign-up to get informed when the Mystery of the Ancients series has new game released with BD Studio Games' FREE bi-weekly newsletter.